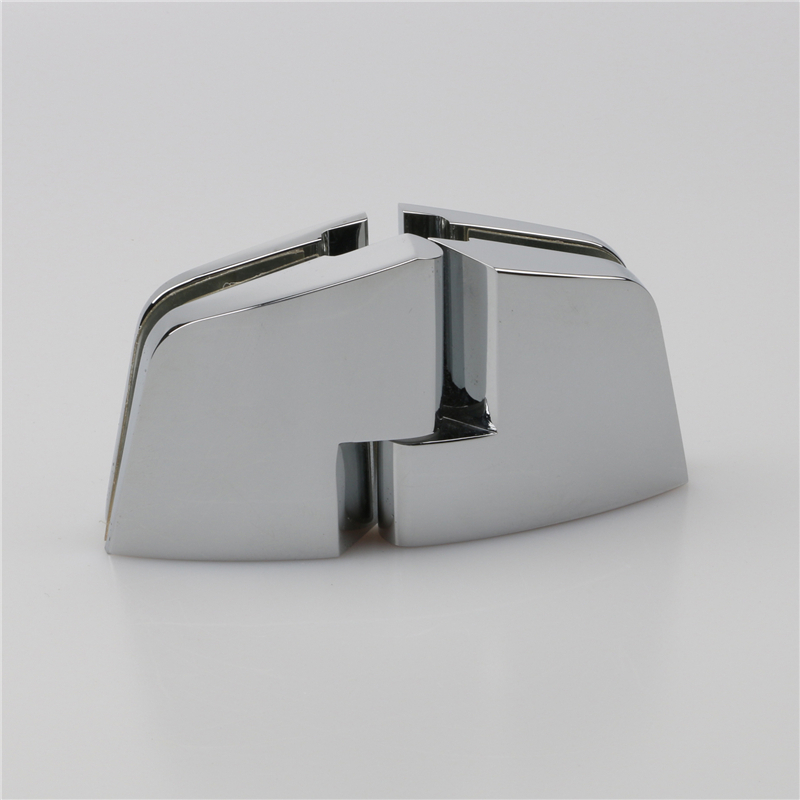 Welcome to Foshan Nanhai Ze Yu Decorative Hardware Products Co.,Ltd. 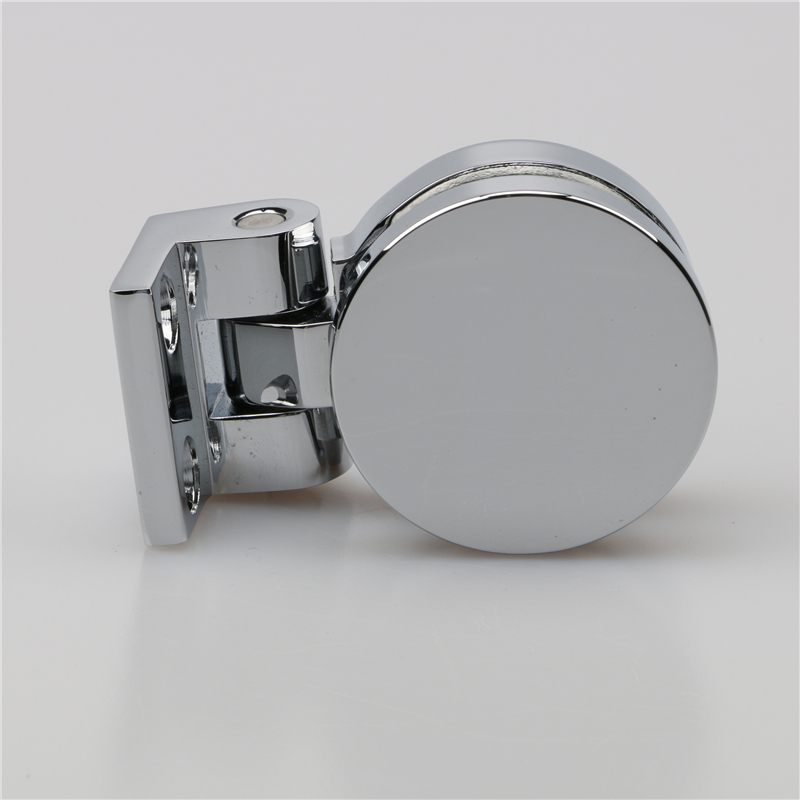 we are a well- known shower hinge manufacturers and door hinge manufacturers, who manufacture high quality and comprehensive flat open shower hinge in order to satisfy customers’ increasing demand.Please feel free to contact us. What is a flat hinge? 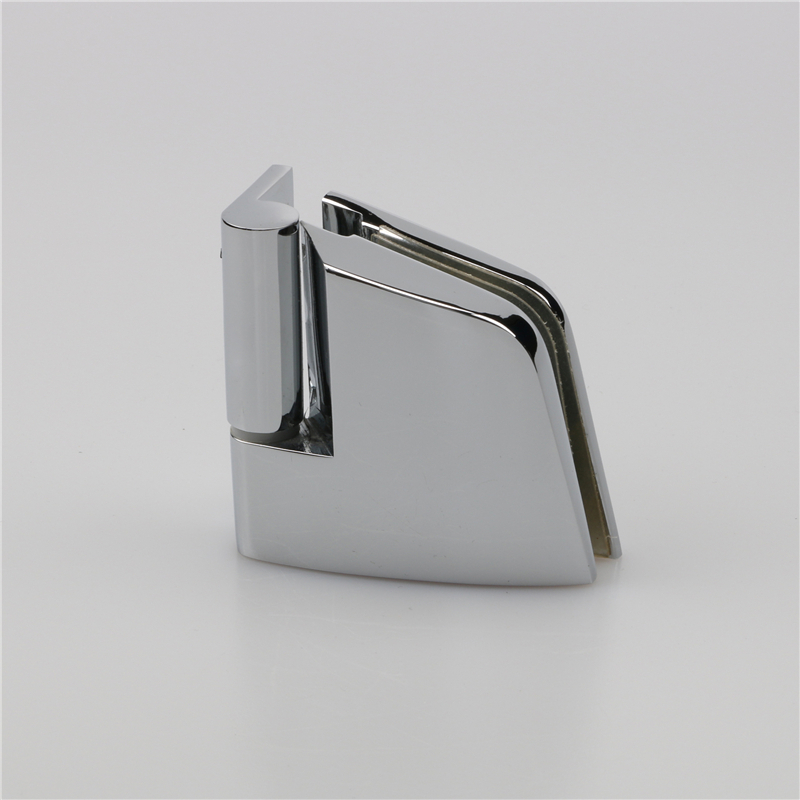 Flat hinge is also one of the most commonly used hinges and glass shower door hinges. 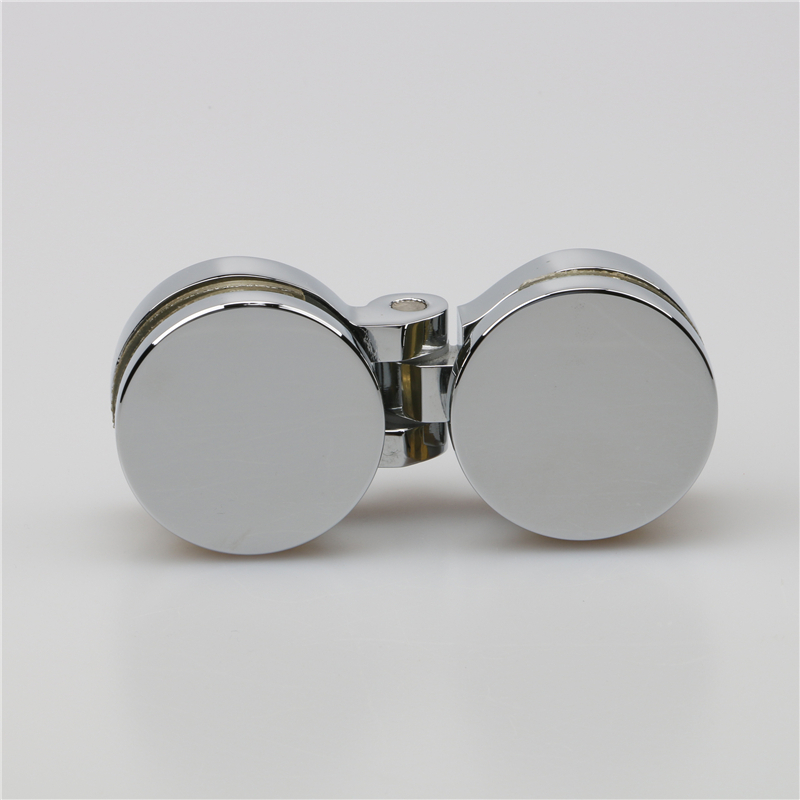 It is a kind of hinge which is connected by a rotating shaft. 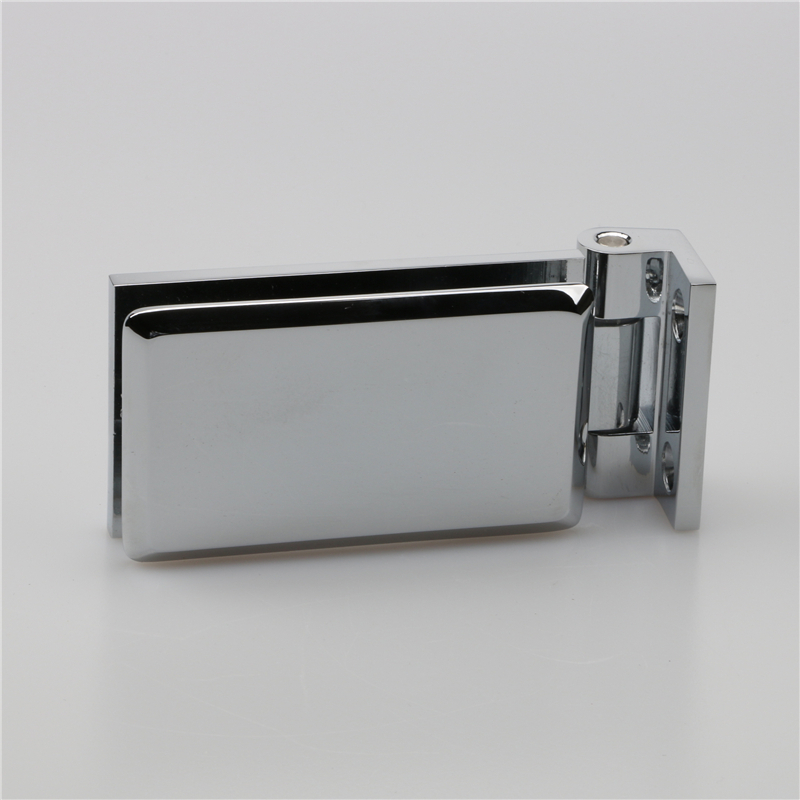 When the hinge opens, it opens flat direction, but it can be divided into three kinds: inside flat, outside flat, inside and outside flat. 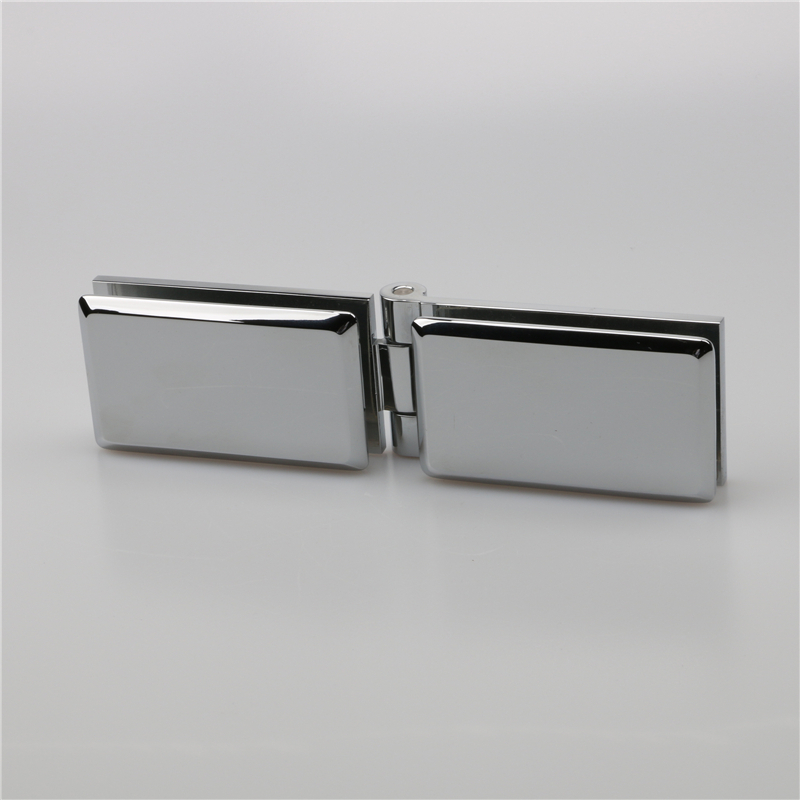 Flat hinge structure is stable, generally suitable for clamping 6-10mm glass, the load-bearing capacity of two hinges is 35KG.